A minor surcharge may be added for credit card processing and fuel. 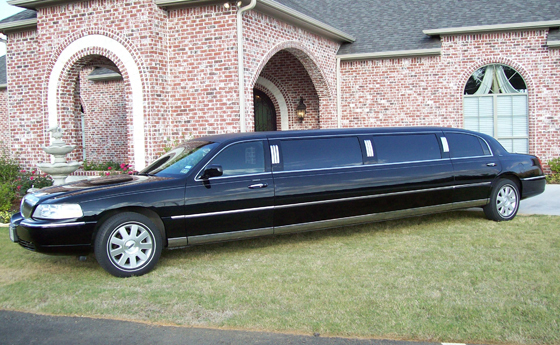 6 hour minimum rental for proms, quinceaneras, & /or weddings. No mileage charge, however when initial pick-up and / or final drop-off location is outside Longview, charges (hourly rate including gratuity) will be assessed from and / or back to Longview. 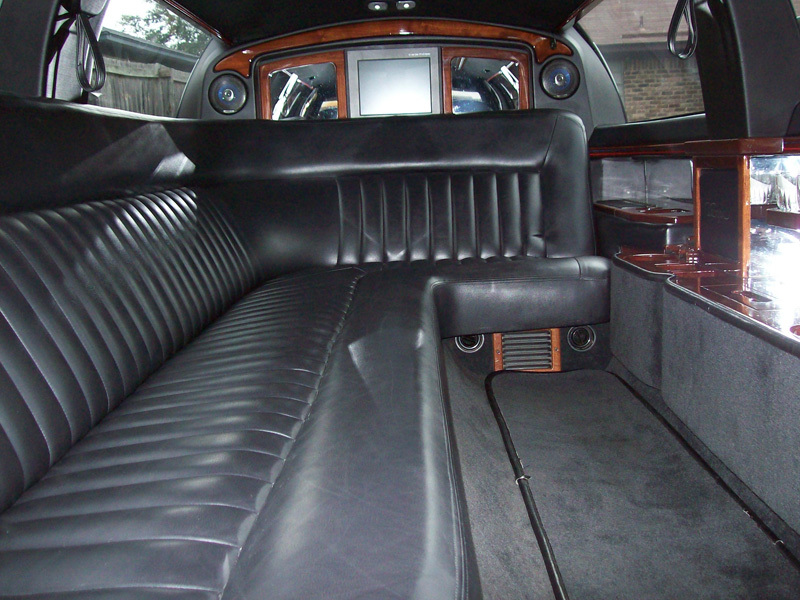 Our chauffeurs have passed a criminal background check, DOT medical exam / drug test and communicate fluently in the English language. 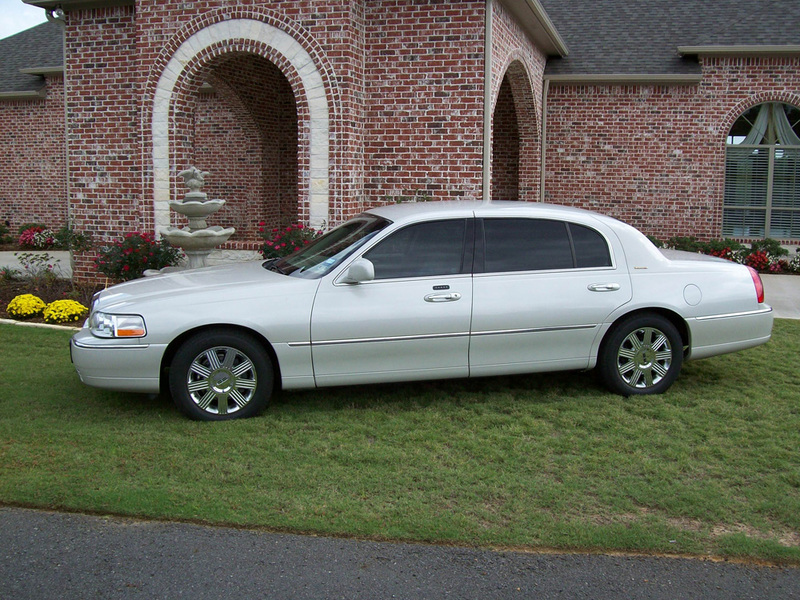 L Series sedan features 6″ extra leg room for rear passengers (click for interior picture) AND rear seat ammenities package with heated seats, illuminated visor vanity mirrors, secondary audio/climate controls, dual power points, 2 cup holders & tissue bin. 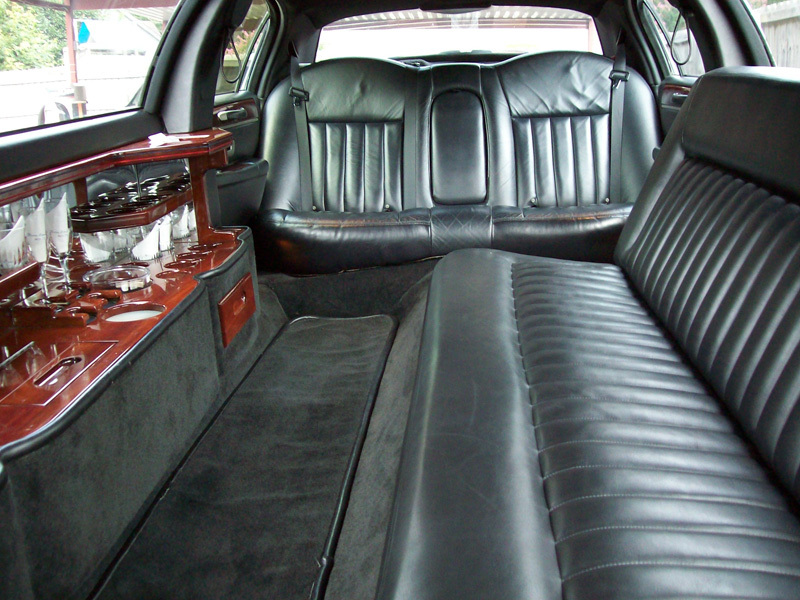 Stretch limousine features AM/FM CD stereo with IPOD Connection, DVD player with color TV monitor, privacy divider, intercom, ice coolers, champagne & rock glasses, fiber & neon auxiliary lighting, separate A/C and heat controls for passengers. 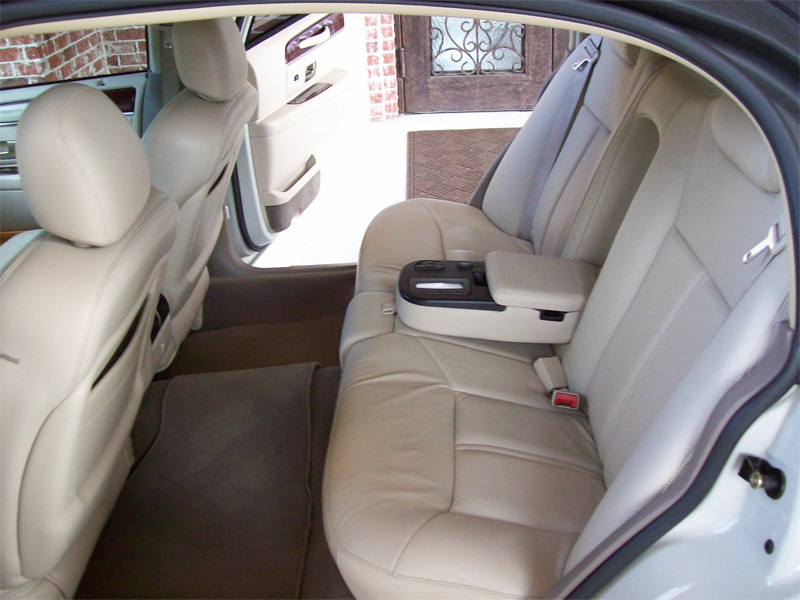 When compared to shuttle vans, we offer a more personalized service without the hassle of multiple stops to pick-up or drop-off additional passengers.